Mannings cow farm is a favorite amongst North East Pennsylvanians. Serving fresh ice-cream right from the farm, where the sound and air is as authentic as it gets! 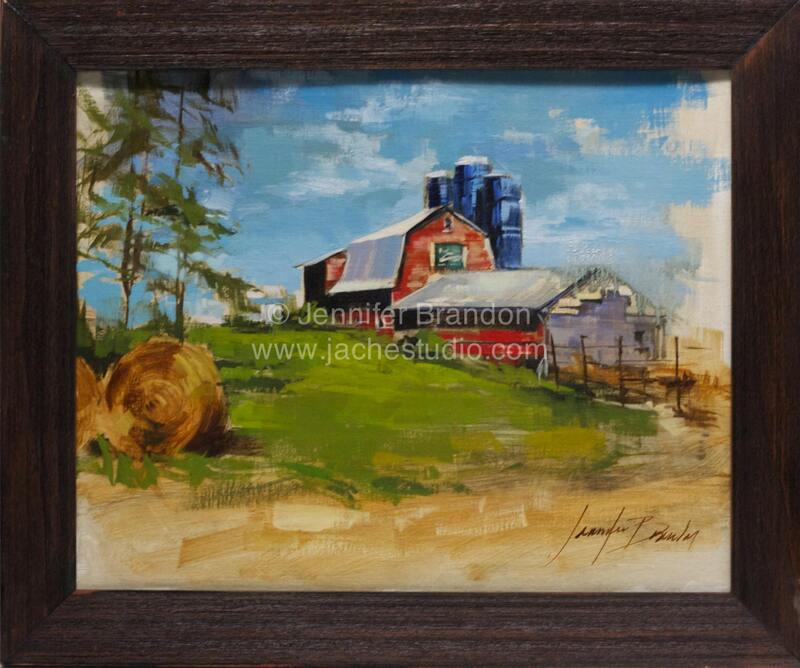 Jennifer Brandon displays the beautiful sky and rich grass decorating the farm. 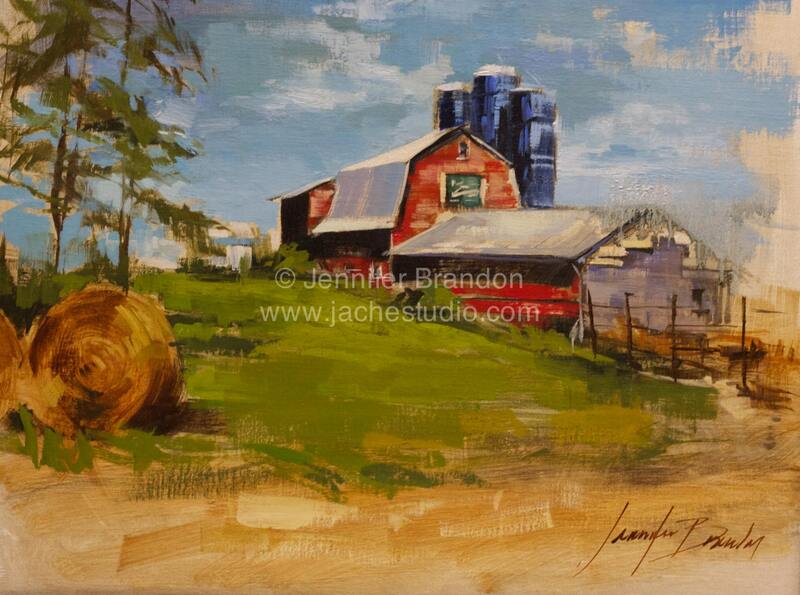 Scattered with hay and the brilliant color of the chipping paint off the barn, Jennifer delightfully depicts the happy harmony of farm life.